This post contains affiliate links. You can read the full affiliate disclosure here. One of the best pieces of advice we received before we started our debt free journey was to build an emergency fund. When we first committed to paying down our debt, we were overwhelmed and didn’t know where to start. It was a lot of debt and it seemed like our budget would never allow for us to make even the smallest dent in it. Read more about how we became debt free. But time and time again we read about the importance of having an emergency fund. And I’m so glad that this was the first step we took. It seems counter intuitive to save money when you want to pay off debt. But trust me (and countless personal finance experts) when I say it is crucial to your success. There were several times while we were laser focused on paying off debt we would have been sidetracked had we not had an emergency fund. For example, we had to take our dog to emergency vet care in the middle of the night which I’m sure you can imagine is not cheap. They offered us a payment plan but that would have increased our debt. We were able to pay the bill in cash. There were less expensive emergencies including a flat tire, refrigerator repair, and unexpected doctor’s visits. These were all funded from our emergency fund, allowing us to continue to make progress towards paying down on our debt. We never had to take on additional debt to cover these expenses, nor did we come up short at the end of the month because of these expenses. The emergency fund was our “secret sauce” to paying down debt and staying debt free. And I’m here to share the secret! The core difference between an emergency fund and other savings accounts is you only use the funds in an emergency fund for true emergencies. But what defines an emergency? The key to defining a true emergency is that it is an unforeseen need. It is NOT an unforeseen want. If you run out of money at the end of the month because of overspending and poor planning, this is not an emergency. Job Loss – This is one of the most serious and frightening personal finance emergencies. If you experience job loss, you can use your emergency fund to help you pay for rent/mortgage, groceries, utilities, etc. Medical Expenses – Little Johnny breaks his arm, or you need an emergency root canal. These are unplanned costly expenses that cannot be put off. Home Repairs – If your water heater bursts, or your refrigerator stops cooling, these are emergencies. However, if something breaks that can wait to be replaced, save up for it. Do not use your emergency fund. Car Repairs – A flat tire, or any other unexpected repair, falls into this category. Expected maintenance such as an oil change, routine tire replacement does not constitute as an emergency. Dave Ramsey recommends a minimum emergency fund of $1,000 if you are paying off debt. If you are debt free, your emergency fund should be 3-6 months of living expenses. There is one caveat. If you are in an unstable job, you may consider increasing your emergency fund to cover at least a month or two of living expenses. 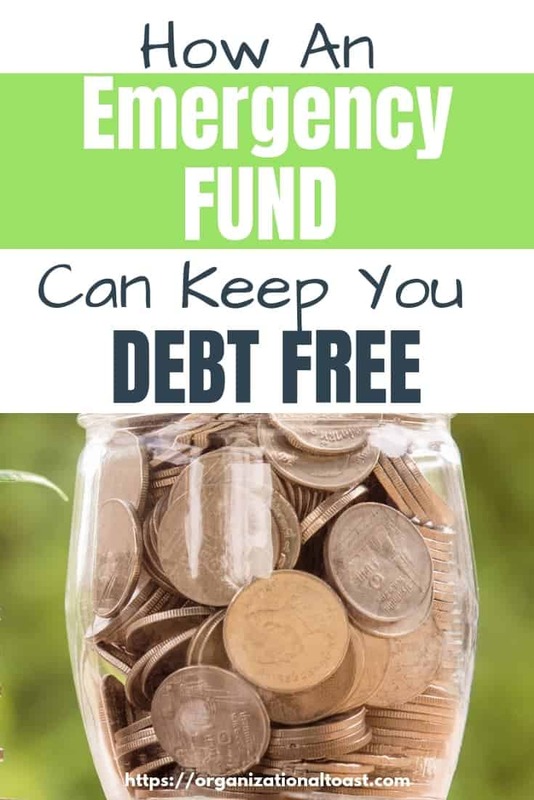 No matter how much you put in your emergency fund, the most important thing is that you have one that will cover you for financial emergencies. Why is an Emergency Fund Important? Life happens while you are planning. Even if you are armed with a budget and have everything planned things happen. 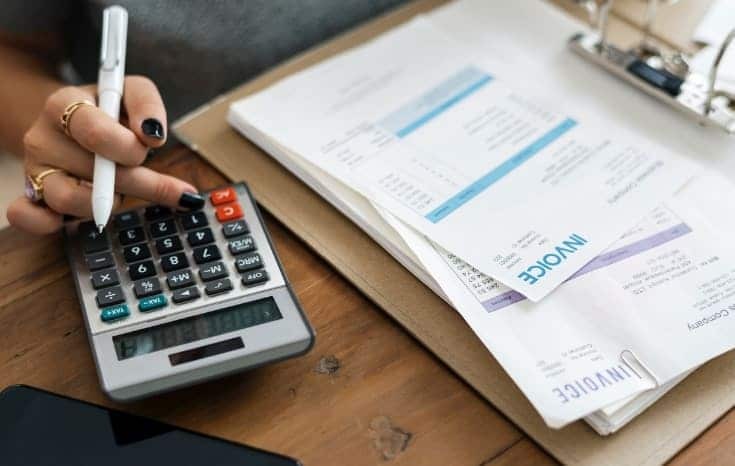 To continue reducing your debt or living without worrying about what you would do if a crisis hits, you need a plan that will ensure you do not acquire new debt. Savings should be part of your budget. Period. If you don’t have a budget, Start Here. But don’t think you need to have a FULL emergency fund immediately. Because you don’t. While there is a benefit to filling up your emergency fund sooner rather than later, you can only do what your income and budget allows. I found the best way to stay consistent and committed to putting money in savings is to set up automatic transfers from our checking account to our savings account on pay days. If you choose this method and you are paid bi-weekly, you will need to deposit $38.50 each pay period to your emergency account to save $1000 in 1 year. Not bad right? Save Your Change: All that extra change adds up. Even if it’s just a few cents, put your change in a jar to help add a few extra dollars towards your emergency fund. Cut Your Expenses: Find creative ways to reduce your monthly expenses. Here are 31 simple ways to reduce your monthly expenses. Find Additional Forms of Income: You could get a quick boost of income by selling things or by finding a side job like dog-sitting or babysitting for your neighbors. Extra Paychecks: You know those months with extra paychecks? That’s a great time to take that extra paycheck and add it to your emergency fund. Tax Refunds: Put some, if not all, of your tax refund into your emergency fund. This is a great way to give that emergency fund a boost. Where Do You Keep Your Emergency Fund? Ideally, you should have a separate savings account for your emergency fund. We have several savings accounts, each with its own purpose. We have an emergency fund savings account, a savings account to pay taxes from, and a vacation savings account. 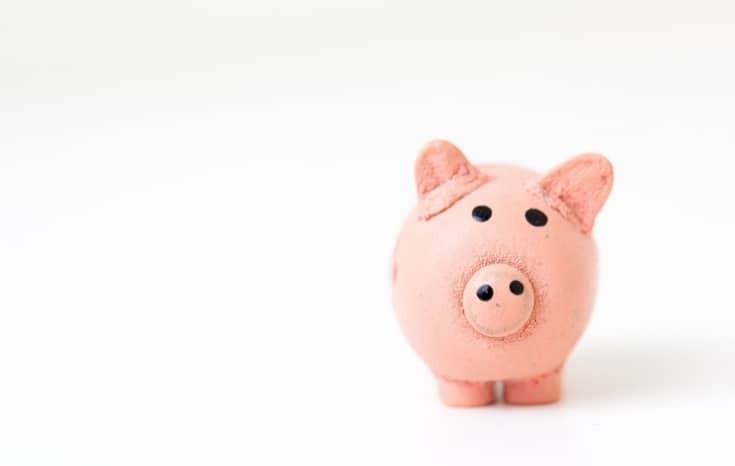 No matter where you keep the money, the rule of thumb is that the money is quickly accessible in an emergency but not so accessible that it will tempt you to use it for non emergency spending. If you don’t have a funded emergency fund, start saving for one today. Include space in your budget to save for an emergency fund. If you don’t have room in your budget right now, find ways to save money or find additional income. If you need help with creating a budget, check out the easiest way to make a monthly budget. The Total Money Makeover is an easy to read and life changing book. This was the book that completely changed my outlook on our finances and motivated us to become debt free. 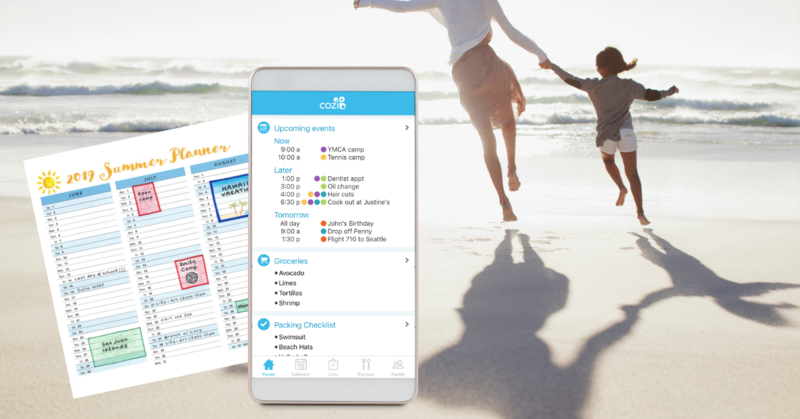 Easily organize your monthly bills, track your savings and your spending all in one place! Using cash envelopes can help you stay on track with your spending. Instead of swiping away with a card, the cash envelopes allow you to closely monitor your spending for each category in your budget! Learn how you can earn money just by scanning your receipts. Read everything you need to know about Ibotta. My husband and I recently went through Dave Ramsey’s program and it is amazing how important an emergency fund is. And what a blessing it is so have something happen, like our car needing to be repaired, and actually have the money to cover it! 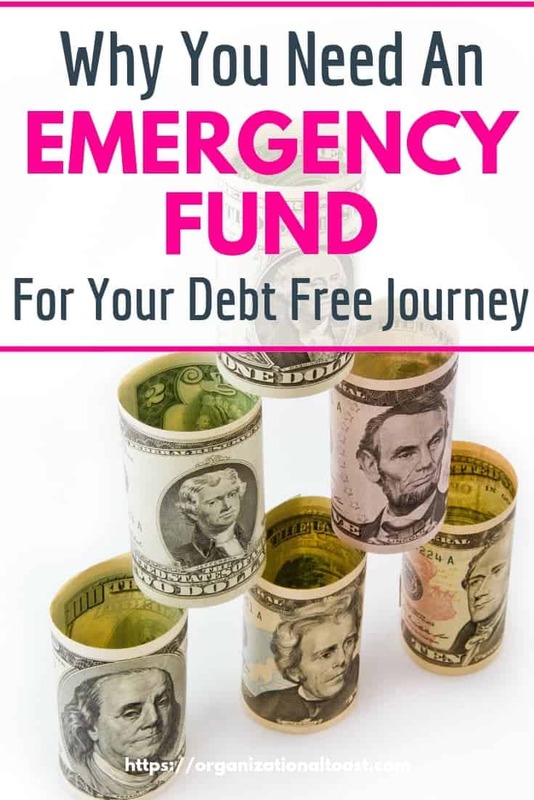 The first time we had a true emergency during our debt free journey I was so incredible grateful for that emergency fund. It also helped me to get clear on what is REALLY and emergency and what can wait! We live paycheck to paycheck unfortunately but we really should have an emergency fund. I am having some medical issues presently and I am terrified of the bills that will be rolling in soon! I’m so sorry to hear about your medical issues. 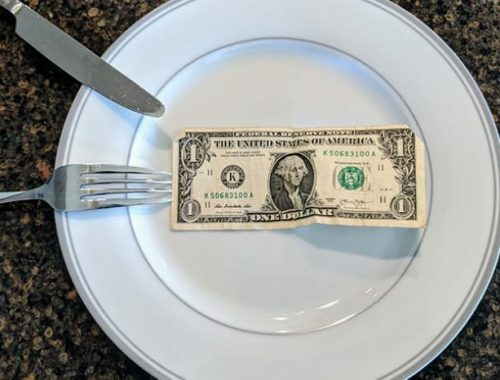 My advice to you and others living paycheck to paycheck is just to find a way to cut expenses our increase income(even just for a short while) so you can add some money to an emergency fund. Like I mentioned in this post, you don’t need to be able to fully fund this account immediately, it can be a slow build! This is such good advice. We were so grateful we had a fully funded emergency fund when my husband lost his job! I like the idea of saving your change, every little bit adds up! That is truly the biggest emergency and can really wreak havoc on you financially. I’m glad that emergency fund helped you during what I’m sure was such a difficult time! This is great advice! My husband recently lost his job and with it came a repayment for some training. I feel buried by this additional debt and the loss of wages but working on getting back on our feet in black rather than red! Karen, I’m so sorry to hear your husband lost his job! It can be so discouraging especially with debt but it sounds like you have a plan. Debt repayment is sometimes slow (or it even goes in reverse!) and there are always stumbling blocks along the way. I’m glad to hear your are moving forward despite feeling that burden. You got this! Yes! Having an emergency fund is so, so important! We are following the Dave Ramsey plan and I, too, am so glad this was our first step. Trying to pay down debt in the past without an emergency fund, it seemed we were always saying, “Every time we start doing good, A, B, or C happens and wipes us out.” Now, A, B, or C still happens, but that emergency fund has saved us from having to start all over. Yes! We also struggled with paying down debt without the emergency fund. Once we had one in place it felt like nothing could stop us! excellent advice. I learned a while ago that putting away money for a rainy day or an emergency is important. Thanks Annette! It’s so true. I’ll never go without an emergency fund now that I’ve learned the importance of it. Great tips! We are working on saving an emergency fund now and it’s tough!! We need to definitely cut our monthly expenses. Clicking over to that post now! It can be really tough! But you should be proud that you have that goal and are working towards it! 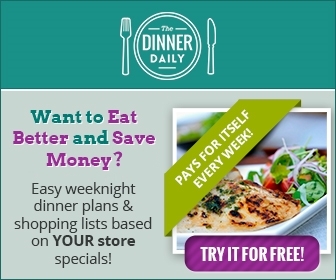 The money saving tips post will give you lots of great money saving ideas! There is such a difference between emergency need and emergency want, you are right on! I honestly struggle with this though. I will have to do better! It so hard for so many of us! For me, over time I got better at it. I guess I had to build the habit of really examining wants vs. needs. Having an emergency fund is super important! I hope that all the federal workers who had to deplete their savings will be able to rebuild them. It’s so true, now more than ever. I know several who have used their emergency fund and were very grateful to have one. Such good advice, Jill. I really need to get onto this – I haven’t been great with a budget in the past, but you’ve inspired me to fix this! Thanks Alexandra! Once you get into the swing of having a budget it gets easier. It’s like learning how to ride a bike! Great tips and resources!!!! I am always looking for new ways to stash away money for emergencies and future planning! I feel you. It can be really tough to fill up the emergency fund! Yes! That’s the right attitude. Every little bit is still a step forward. Keep going girl! I’ve been toying with the idea of doing some extra work delivering groceries and this gave me the kick I needed to say yes and build up that emergency fund! It’s so important and provides SUCH a peace of mind. There are so many great opportunities for side gigs these days to earn that little bit of cash you need to create a financial security net. I’m glad this got you motivated and you’ll be so grateful once you have that emergency fund full! This is such a great article. 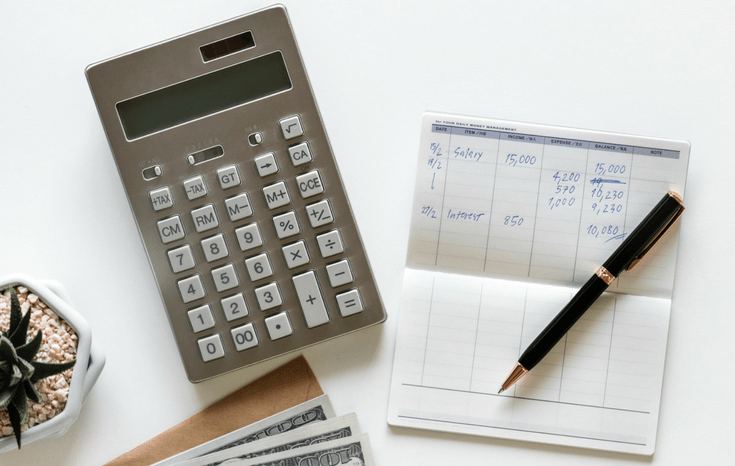 I struggled with deciding between saving and paying everything down on debt but realized quickly that I needed to build an emergency fund first. I also love what you say here: “The key to defining a true emergency is that it is an unforeseen need. It is NOT an unforeseen want.” SO SO SO true. I’ll admit it took a lot to learn the lesson between a want and a need and we definitely made some mistakes. Once I got fired up and motivated to pay down debt, I also felt like I wanted to just be rid of the debt and throw as much money at it quickly. But I (begrudgingly) saved for that emergency fund and when a true emergency hit I was incredibly grateful for it. It’s amazing how many of my peers are just learning this. My mom gave me great financial tips growing up. I am happy people like you are educating those who lacked financial literacy int he home. I got a lot of mixed information about personal finances growing up so I definitely hit some stumbling blocks along the way and I don’t think I’m along in that. 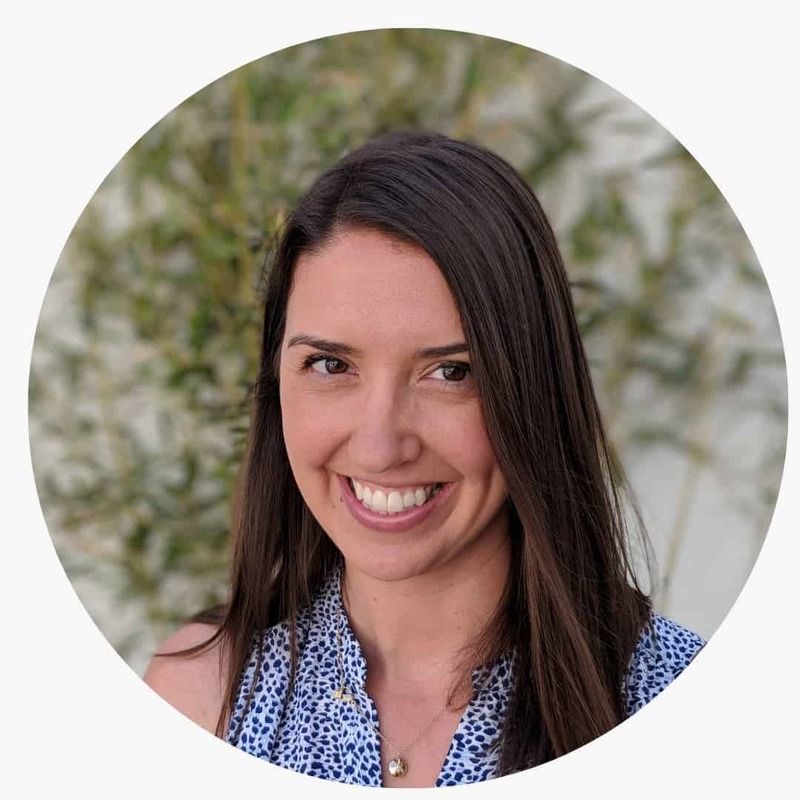 When I started really learning and implementing different strategies to better manage my finances I was so surprised at the outcomes (no stress!). I’m hopeful that by sharing the lessons that made the biggest difference in my financial life others will also be able to improved their financial health and reduce their stress! Access the VIP Library Now! The VIP Library gives you access to free budget, meal planning, and time management tools! I understand that by selecting "sign up" I am agreeing to receive periodic updates via email.